Singer Wendy Kimani has lost her dad. 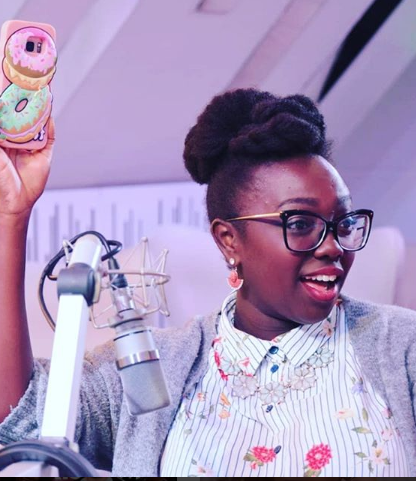 The former TPF contestant took to Instagram to alert her fans saying that her father dad passed on. She didn’t share what happened however. “It’s so hard for me to post this…I still have no idea what to say because I don’t want it to be real. ” she posted. The sassy singer got married in 2014 to her long time beau Marvin Onderwater and is making a life for herself in Amsterdam. The two were blessed with their first born an year ago.